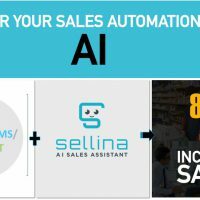 3 Reasons why you should celebrate customer success & AI Sales Bots ! 1) You can only celebrate if it is a ‘success’, not just after the success of selling it! 2) Customer defines the ‘success’, not you or your team working in the function or on the project! 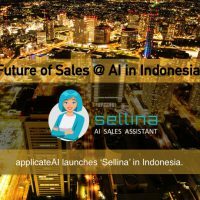 3) Customer will call it a success only if it impacts their business over a sustained period of time (min 1 to 2 years), not just after the launch with a big fanfare, and a bigger ‘hope of success’! This simple act of publicly celebrating #CustomerSuccess along with the customer is so powerful that it can change your entire team’s focus and perspective, driving the highest level of involvement, commitment and #customerfocus without any training on the importance of customer satisfaction. 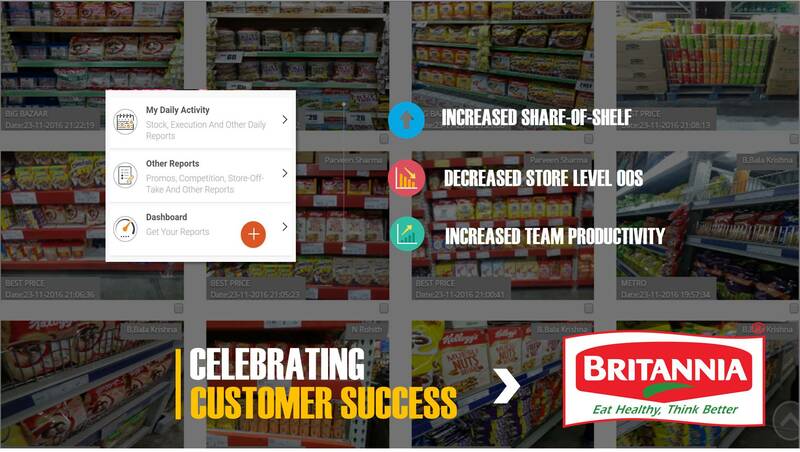 When was the last time you celebrated #CustomerSucess? For a new Distributor or a Channel Partner joining your company in anticipation of the promised ROI? Or a competition account acquired after a valiant sales pitch with all your might, impressing the customer to expect a drastic increase in his business? Or an account acquired on the pitch of an extraordinary product promise and service or innovation that the customer believed in? Would it make a difference to our approach from sales-pitch to execution, if the single biggest criteria for our individual and organization success would be measured by the #customersuccess, defined and acknowledged by customer? We at #Applicate, have started celebrating #CustomerSuccess and it has changed my own perspective, no matter how passionate I am about the customer focus. I learned more about creating and ensuring #CustomerSuccess, which is far deeper than customer focus. We have started celebrating #CustomerSuccess with a small team get-together across our offices for all our customers where our product has made a strong business impact and the customer is excited with our partnership. 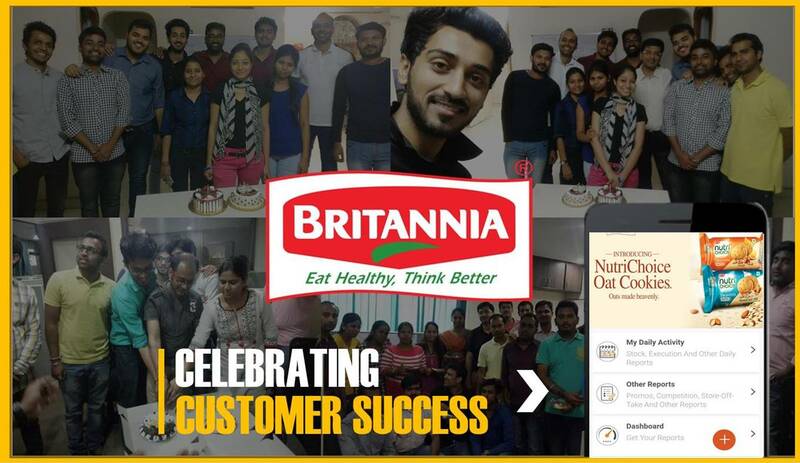 We celebrated 2 years of our association with Britannia (BIL) for tracking and improving their #ModernTradeExecution with our mobile based ready-to-deploy #SalesTechPlatform. The customer feedback was extremely encouraging, “great execution and support by team #Applicate, it made a Significant improvement in our Share-of-Shelf and Team Productivity” !! Our team is excited to take it to the next level with ever more enthusiasm and commitment !! 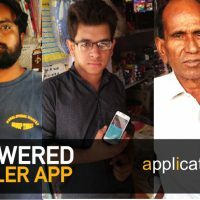 About Applicate : We apply Technology to our passion for Sales, giving the combination a unique name ‘Applicate’. 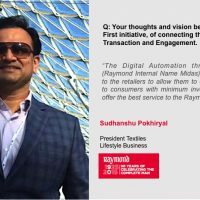 Applicate is a Sales-Tech company with first of its kind #SalesTech Platform for all the revenue driving functions and roles in Sales, Sales Support, Distribution, Retail and Service. Our integrated ‘Sales-Tech’ platform has ready-to-deploy modules on Sales, Store Execution Tracking, DMS, Distributor Connect, Rural Distribution, Retailer/Dealer connect and Service and Support automation. One Platform for all your need in Sales !! 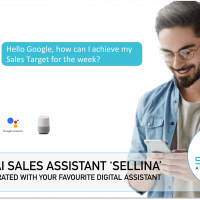 Excited with the power of Artificial Intelligence, we at ‘Applicate’ are augmenting our #SalesTech Platform with Machine Learning, NLP, and AI to create the FutureofSales !! 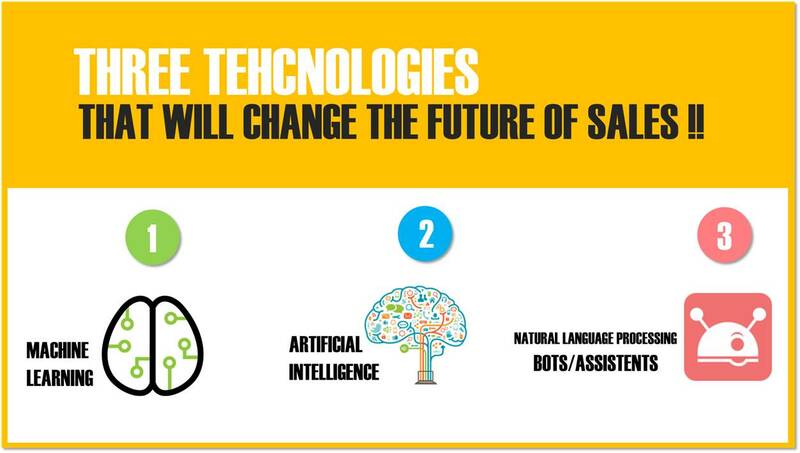 To know more about how AI will impact the #FutureofSales, pl. write to me at ranjeet@applicate.in.